Yes, hundreds of people have enjoyed eggs, sausage and bagels and now Dr. Gianrico Farrugia is on stage introducing Dr. John Noseworthy, President and CEO of Mayo Clinic. 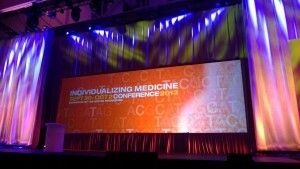 He says Mayo Clinic decided that including medical genomics into Mayo's future and present was essential. 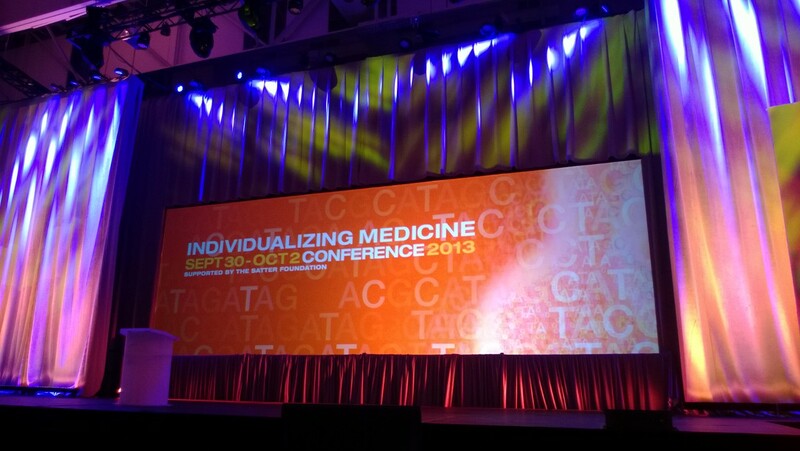 "We use medical genomics every day to treat our patients."